Hi all, I am sorry for being very quiet – I was very busy recently…there was lots of changes in my life and work…got quick update for all of you! 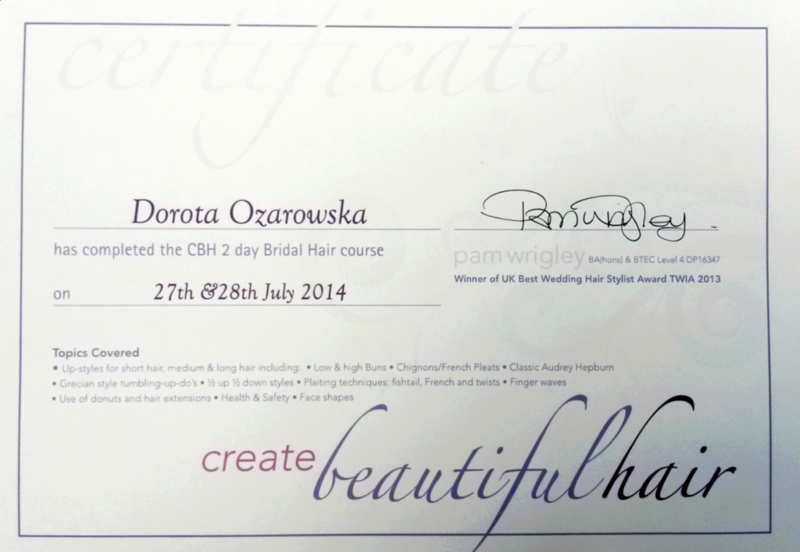 I completed fantastic Bridal Hairstyling Course with @Create Beautiful by Pam Wrigley! This was probably one of my best choice in my carrier! Pam is wonderful person that provides absolutely huge amount of knowledge about hairstyling! So I highly recommend it – shortly will post more about my experience and course. >>>finally I am moving to day work! – this would be alternative shift – AM hrs 7:00-2:30 every second week PM hours 2:30 – 22:00. I am starting it 4th of August. Note – I am still available for booking for AM or PM hours – but that would depend of my main work shift. 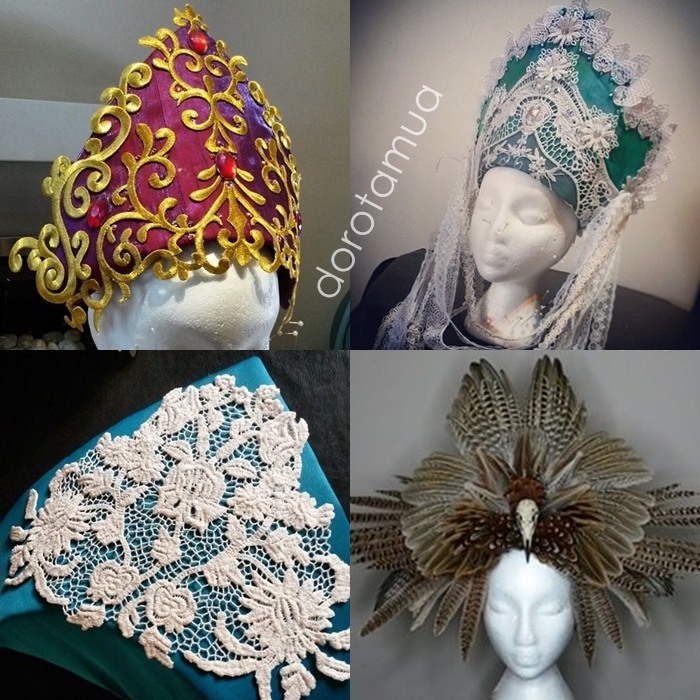 I jumped in preparation for new project – I started creating another headdresses – so here is little sneak a pic for you x work are still in progress so stay tuned for more.